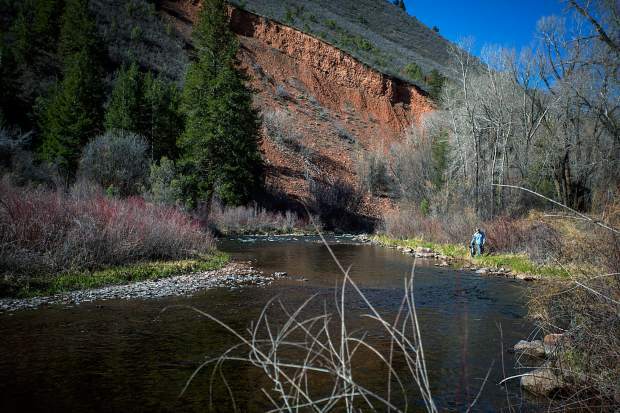 Perched above the Roaring Fork River, an adult osprey enjoys a morning snack near Carbondale.The large fish-eating bird of prey, also known as a sea hawk or river hawk, can usually be found along rivers, streams and lakes where they predominantly nest. 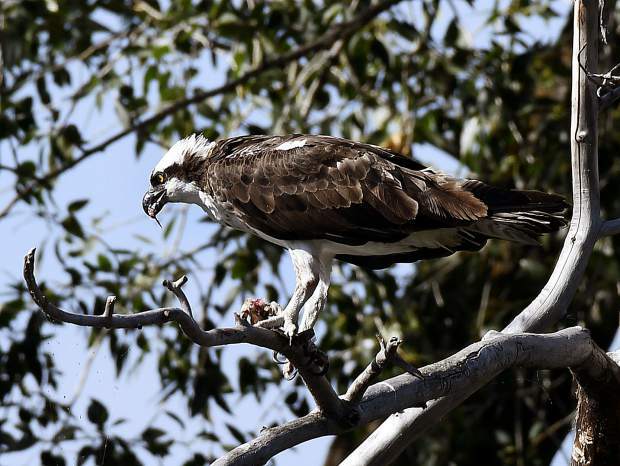 Perched above the Roaring Fork River, an adult osprey enjoys a morning snack near Carbondale. The large fish-eating bird of prey, also known as a sea hawk or river hawk, can usually be found along rivers, streams and lakes where they predominantly nest.